(Video 01/21/19) Do you know what nutrients and minerals are in your soil? If not, it can be difficult to determine what fertilizers your plants will need. 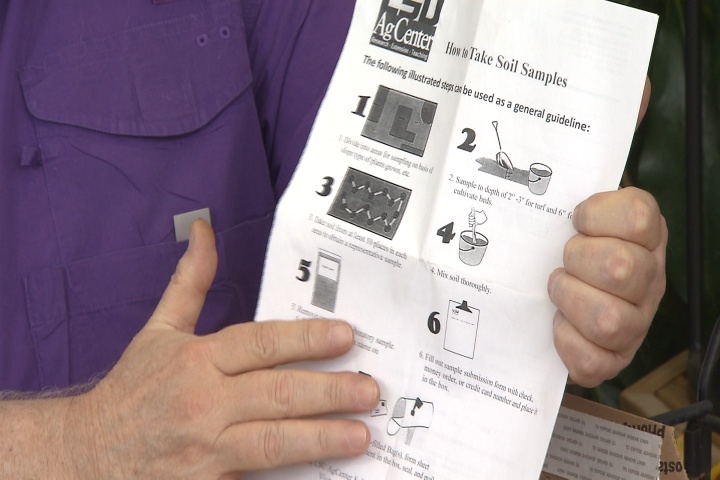 On this edition of Get It Growing, LSU AgCenter horticulturist Dan Gill explains the best way to get your soil tested.